New York Carrier Contact System provides the facility for member carriers to verify and update their contact information for a variety of business areas within their company. Experience Ratings System allows member carriers the ability to search, download and print Experience Ratings. Search features include, insured’s name, NYCIRB Combo ID or ratings issued by date. New York Mods is a fee-based subscription service which provides users the ability to access, by employer’s name or NYCIRB Combo ID, the insured’s most recent experience modification. Other information, such as classification, issue date and effective date will also be available for review on the selected record. ERM-14 Form is a request for ownership information to determine the combinability between entities. The ownership is used to determine the proper experience to be applied for all combinable entities. Financial Calls (NYFCIS) If you are a new system user, and / or having difficulty, please contact your internal company administrator. If you are uncertain of your company’s administrator, please email nyfcis@nycirb.org for assistance. Online Services Security Online Services Security allows carrier administrators to manage the security rolls and authority for their users access to NYCIRB applications. 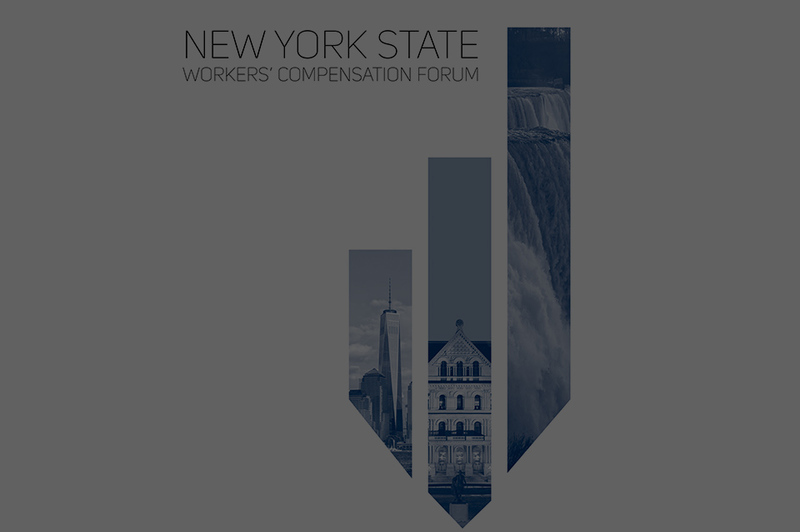 The New York Construction Classification Premium Adjustment Program (CPAP) addresses premium differences between high wage and low wage paying employers in the construction industries. Manage Data brings three distinct Rating Board applications together under one hood – Manage USR, Manage Policy, and our recently redesigned Financial Data Call application – with an intuitive dashboard. Manage Data will provide our members with a real-time solution for accessing and correcting data, searching employers’ historical information, creating a personalized work queue, viewing data submission-related analytics, and receiving timely notifications of deadlines, events, and other items of interest. With Data Genie, users will be able to design their own data and benchmarking reports, in both list and graphical form, and then download those reports to a variety of different applications, including Microsoft Excel. Data Genie will be outfitted with a pre-configured dashboard that is fully customizable to suit each user’s specific needs and preferences. Further, several pre-programmed frequency and severity benchmarking reports will be available within the application. The Classification Digest is a robust web-based application that provides users with access to class code information, such as current rating values, historical rating values and pure premiums, through an intuitive interface.